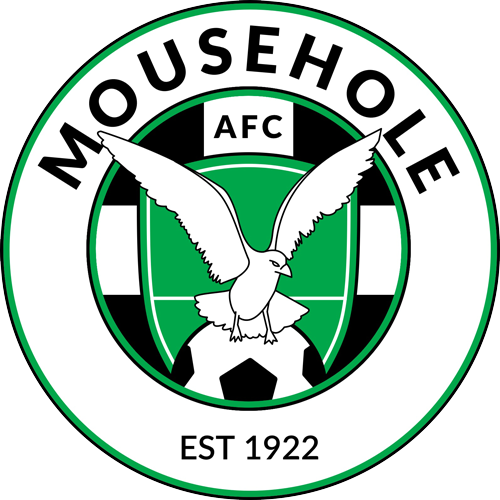 Mousehole made ample amends for their unexpected 1-0 home defeat in October with one of their best all-round performances of the season and their second five-goal haul in successive league visits to St Blazey. To their credit the hosts battled away throughout but were no match for The Seagulls’ quick passing, use of space and desire to win the ball back. The torrential rain ceased just in time to remove any doubt about the match going ahead, with the wet surface suiting the all-blue visitors’ speed and agility. Gerens James headed in Tom Hands’ excellent cross on 3 minutes but was judged fractionally offside, and before half time Hermann Niamke’s raw acceleration might have brought him a hat-trick with more composure in one-on-one positions in front of goal. But a crucial moment came on 23 minutes, the alert Billy Curtis coming to Mousehole’s rescue with a heroic clearance in the muddy goalmouth to prevent a certain goal after keeper Jason Robertson had partially saved Jordan Hogan’s fierce low shot in a breakaway. 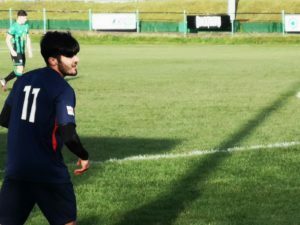 That was virtually the last seen of the home side as an attacking threat as they were forced back on the defensive and denied any serious opportunities to string passes together. Two goals in three minutes confirmed Mousehole’s superiority, Gerens James executing a classy first-time volley inside the near post from Lez Cela’s accurate right wing cross on 33, and the same playmaker threaded a killer pass through for Paulo Sousa to slide the ball past the advancing Brodie Cole for 2-0. The Seagulls were right on top from the start of the second half, Hermann Niamke and Steve Burt both having goal-bound shots blocked, before Gerens James coolly side-footed in from 15 yards on 62 after Tyler Tonkin’s surging run down the right and pulled back low cross. The striker was close to another hat-trick on several occasions, but created the fourth goal on 72 minutes when his shot from the edge of the box, after one of several driving runs from deep by Billy Curtis, was superbly kept out by keeper Cole, only for recent substitute Craig Wilcox to react quickly on the right and hammer the loose ball into the roof of the net from an angle. 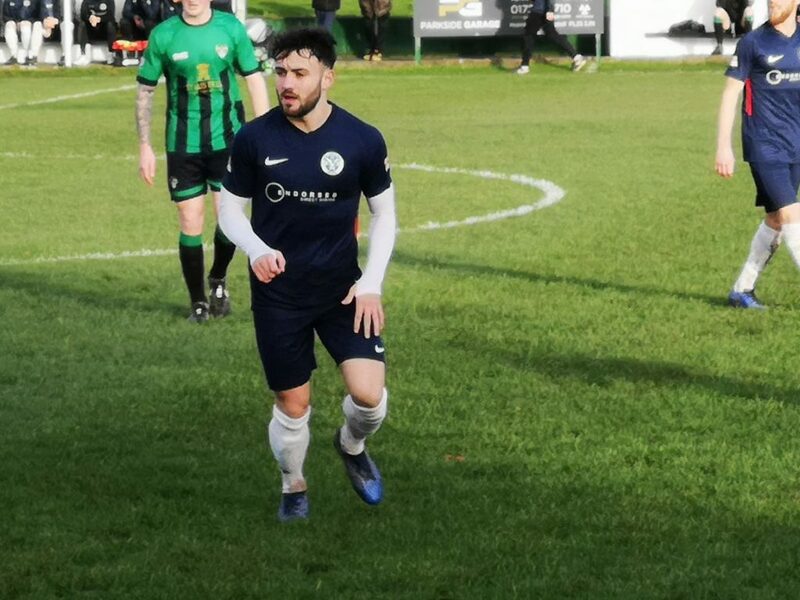 St Blazey were kept at full stretch to keep the score down but a fifth goal came in added time, Hamza Kaid deservedly getting on the scoresheet with a 20-yard shot into the far corner following a succession of shots blocked by the hard-pressed defence. The win completes an impressive January ‘clean sweep’, three wins – including two away – producing 15 goals with none conceded. The Seagulls’ next away challenge is at St Dennis this coming Saturday (2nd February). Kick off at Boscawen Park is 2.15pm. The fourth-placed Saints are currently one place and one point ahead having played four games more.